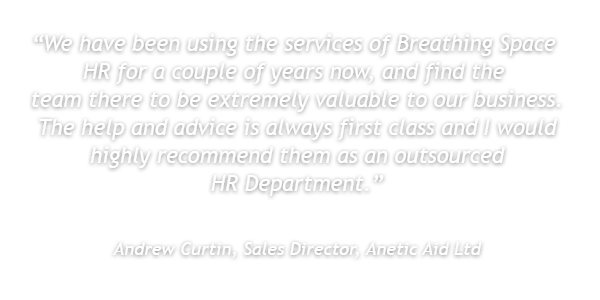 Breathing Space HR Ltd is an HR Consultancy based in Yorkshire, UK, and was founded by Suzie Bogle in 2006. Am knowledgeable about my job? Am I truthful with clients and colleagues? I am flexible and adapt to change? Do I balance my work and my home life to my satisfaction? I take responsibility for developing improvements? Do I speak up when things aren't right? Am I transparent verbally and in writing? Am I effective in manging my time and in organisation? To know that you have cover on the essentials of employment and HR is key for clients. Essentials makes sure we have a clear, bespoke contract of employment – delivered to the client specifications, a handbook covering all the essential policies a business needs and continuous phone and email support from a friendly, experienced and practical HR team. You will have all the benefits of a complete package of employment documents from HR experts which will be designed to meet the needs of your business. Contract, employee handbook and all the HR policies. You will be able to call us and email us for practical and expert advice. You will have access to our document library of common employment letters and forms. The best element in this package is that an HR Consultant will be with you onsite should you need us in a meeting, taking notes, writing the letters and giving you the best advice possible. Using secure IT systems, we completely “take over” your HR function – this means advising you, your managers and your employees, writing all your letters and contracts, keeping your employee and HR files securely with mutual access in a cloud-based “vault”. 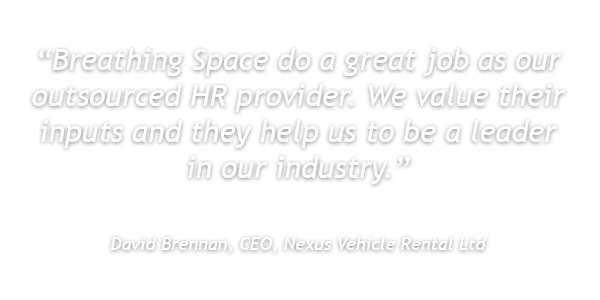 We will be onsite for all meetings with employees, helping you with notes and outcomes. We create links with your management team and support them, taking the burden away from one point of contact. You can phone us, email us, use the document library or meet with us. We also draft and send contracts, letters and forms directly to your employees on your behalf. We chase employees for those documents which your business needs to be legally compliant. Fellow of the CIPD. 23 years’ experience. Responsibilities: Advising on Group HR Strategy, project management of HR change and improvement. Direct liaison for senior employee issues and advice to Directors. Oversight and point of escalation of all HR activities. 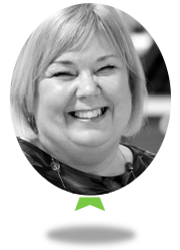 Chrissie is a fully qualified CIPD member who has worked in HR for over 30 years, in Banking and Charities. 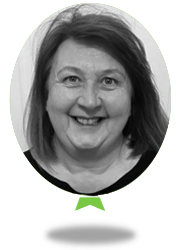 Karen is relatively new to HR but joined us with 30 years’ experience as a PA and more recently spent 10 years engaged in an operational improvement role for a global company in the financial services sector. Responsibilities: Daily diary and email management for the MD interacting with clients, individuals and suppliers and promoting a professional image. Providing comprehensive business admin support in line with the requirements of the MD and Senior HR Business Partner. Supporting the development and implementation of key business processes and procedures to facilitate improvements to business working practices. 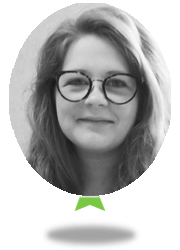 Ella has a Bachelor of Arts in Human Resource Management and MSc Organisational Psychology. Responsibilities: Ella considers the structure of an organization and of the ways in which the people in it interact, undertaken in order to improve the organizational effectiveness and strategic focus. 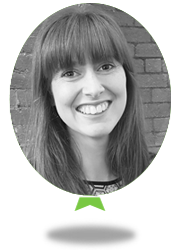 Ella has a wide range of ER case management, adviceline and coaching experience with a speciality in Sickness absence. 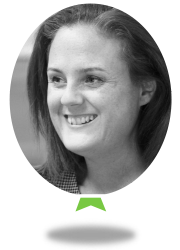 Ruth is an Associate member of the CIPD with an MSc in Human Resource Management and experience working within an employment law team. Responsibilities: Ruth advises on the day to day running of the HR systems within your business, this includes employee issues, disciplinaries, grievances, absence management, employee conduct and other aspects such as employee handbooks and contracts. Ruth is a point of contact for managers and employees. 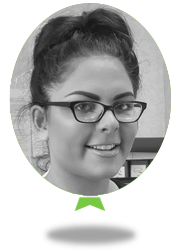 Ellie is relatively new to HR with 3 years of administration experience, she is working towards her CIPD Level 3. Responsibilities: Administration of all new starters, employment changes and leavers (including exit interviews). HR data management and reporting to payroll. Holiday and sickness absence calculations and queries. Basic employment queries from all employees. Responsible for HR updating of Kelio and production of key management reports. 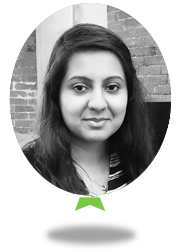 Sairish has a BSc degree in Psychology and has recently completed her MA in human resource management. Responsibilities: Sairish has strong subject knowledge and theoretical knowledge on HR processes. This is Sairish’s first HR role after the completion of her studies. She has begun to participate in Hr processes which include recruitment, onboarding, absence reports and exit interviews. Sairish is quickly finding her feet in HR and is taking on more responsibility.